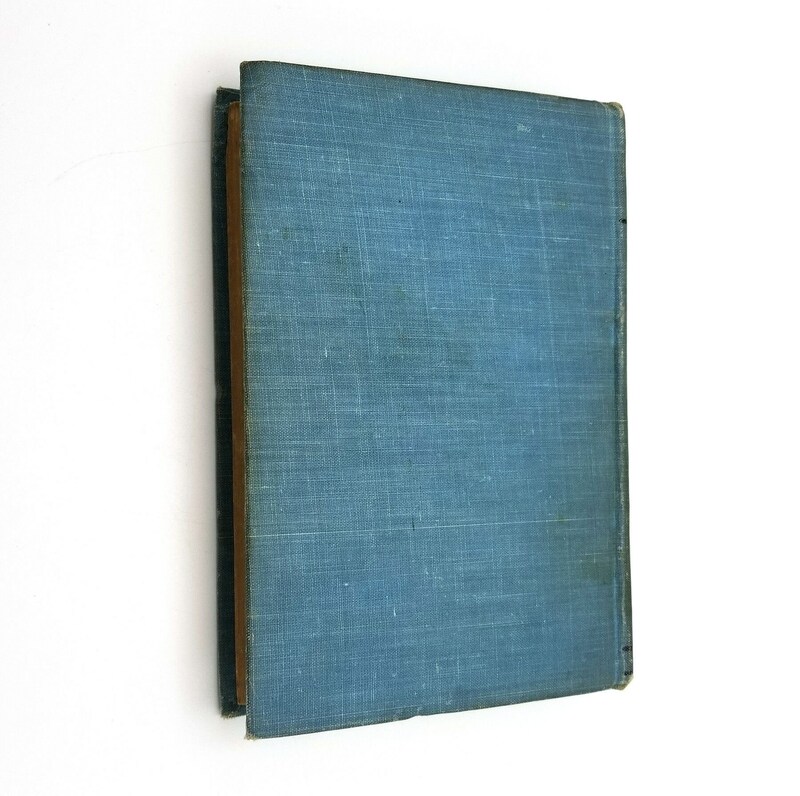 Description: Book is a bit bumped and worn at extremities. Spine edges are rubbed. Spine is slightly darkened. Last few pages (advertising) have tiny dog-ears at the upper fore edge corner. Pages are free of marks. Previous owner stamp on the ffep, "G. O. Cole, dentist, Holgate, Ohio" [he was in practice here by 1917]. 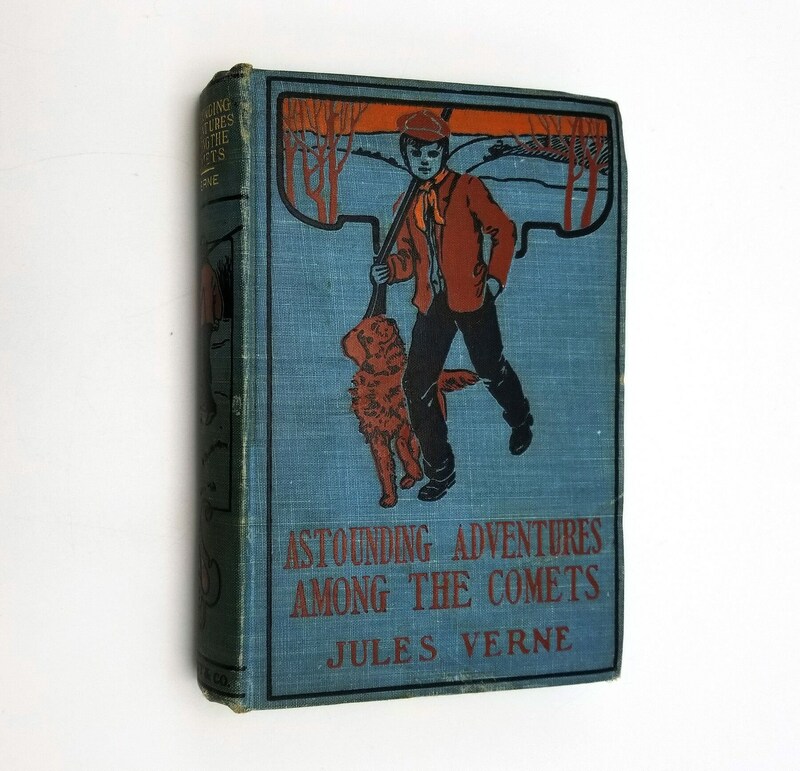 The translation used for this edition is by Ellen E. Frewer. 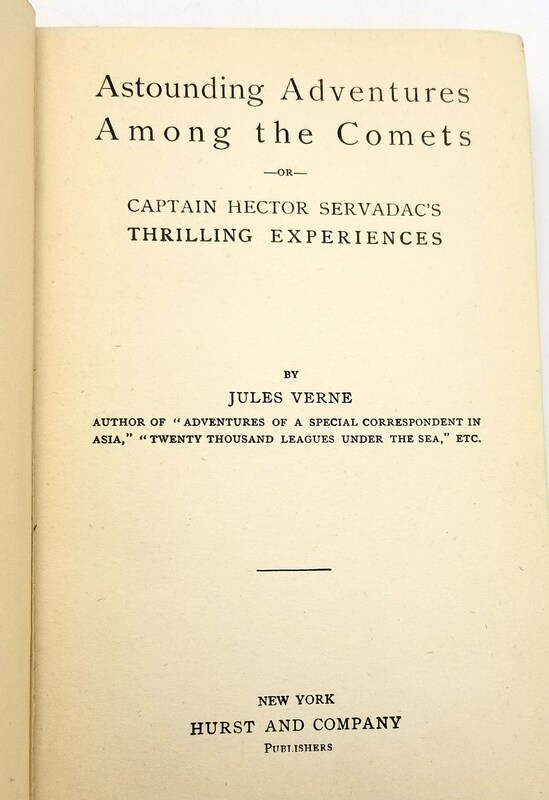 Originally published as "Off On a Comet or Hector Servadac's..."
Year: No date given; ca. 1910's. Pages: 286 pages + advertising in rear.